Torrent unverified. Downloaded 135 times. 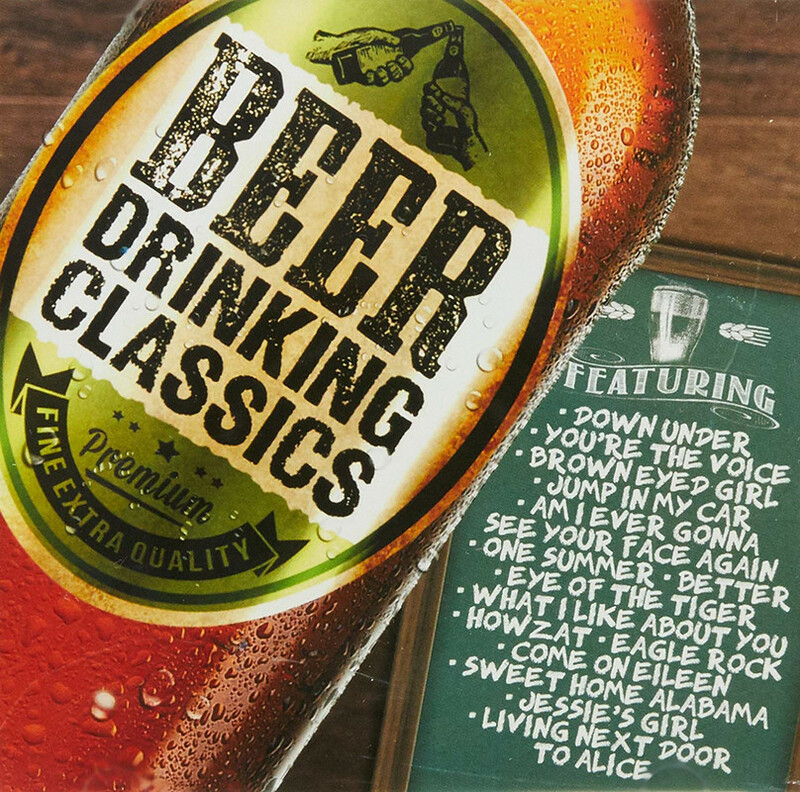 simply this is the best drinking album ever! Enjoy ..
2. Moving Pictures - What About Me?